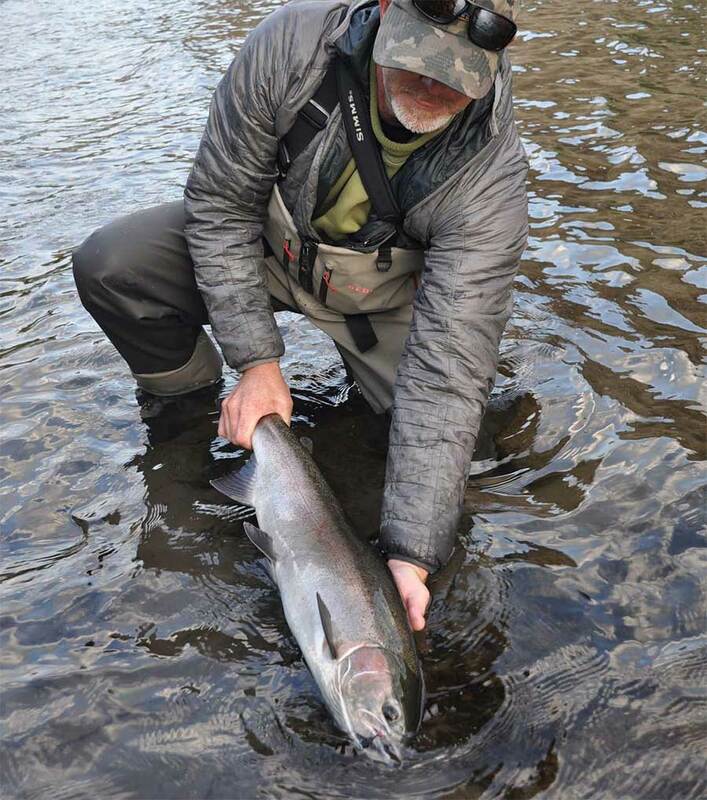 Columbia and Snake River Steelhead returns have been declining since a recent high in 2009. Fish biologists have been over-forecasting returns nearly every year, yet fisheries that impact wild steelhead are often authorized before the return can be carefully analyzed at counting stations like Bonneville Dam – which can be too late to restrict fisheries. Of the six sub-species of steelhead that return to rivers of the Columbia Basin to spawn, some traveling as far as a journey of 800 miles, five are considered either threatened or endangered. The B-run fish that return to Idaho’s Clearwater and Salmon River systems in the later fall – some of which eclipse 25 pounds in size – are facing the greatest danger of extinction. 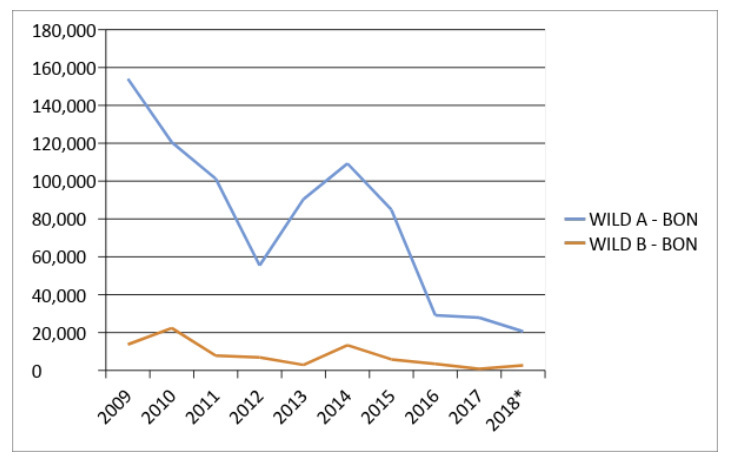 Again, the numbers tell a painful story: Before the Lower Granite Dam on the Snake River in southeastern Washington was completed in 1975, the wild fish returns to the Clearwater fluctuated from 40,000 to 60,000. By 2014, the wild steelhead over Lower Granite had shrunk to under 7,000; in 2014, just 452 fish crossed the dam.